Flawless... Opera Atelier has scored one of its greatest triumphs. Why See Opera Atelier - Idomeneo? Peace between Greece and the Trojan may have been achieved but still waters run deep when it comes to jealousy, and none more so than Elettra, the daughter of victorious Agamemnon, when she discovers the man she loves is in love with another. 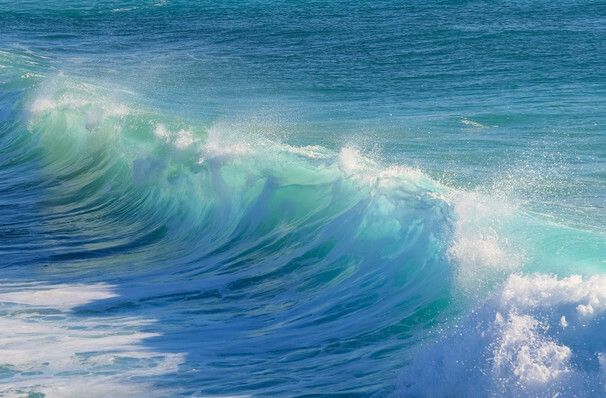 In her wrath the god Neptune is awakened from his slumber beneath the waves, endangering the journey of Idomeneo, a war hero returning from battle. When he appeals to the god for safe passage, little does he know his ensuing promise may just end up inciting a bigger conflict than ever before. Join Opera Atelier as they revive Mozart's sublime early work, a tumultuous blend of emotion, love, sacrifice and unearthly power that contains some of his most beautiful music. Rarely performed, this production also boasts the award-winning talents of Canadian wonder Measha Brueggergosman as the vengeful Elettra. 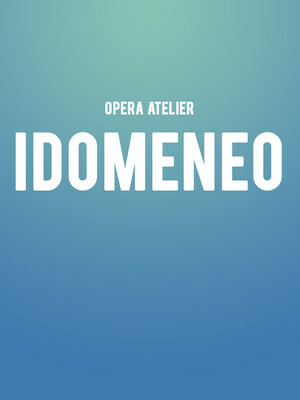 Seen Opera Atelier - Idomeneo? Loved it? Hated it? Sound good to you? Share this page on social media and let your friends know about Opera Atelier - Idomeneo at Ed Mirvish Theatre.